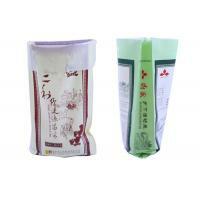 100 pcs packed in a bundle, 5 bundles or 10 bundles packed in a bale. 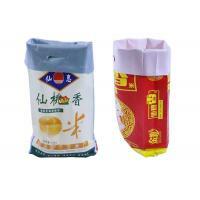 or according to buyer's requests. 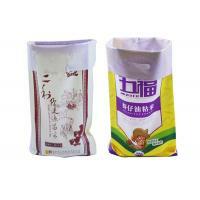 usage Feed packing, fertilizer packing, jumbo bag, food bag, logistics packaging, cosmetic bags, garbage bags, receive bag, building materials packaging, chemical packaging, general packaging, jewelry bags, clothing bags, bedding bags, clothing packaging, daily necessities packaging. 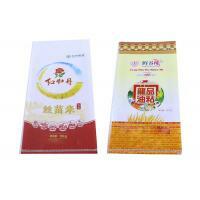 Color White, gray, brown, red, yellow, ect. 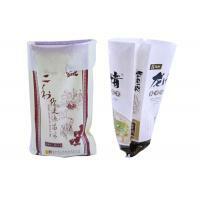 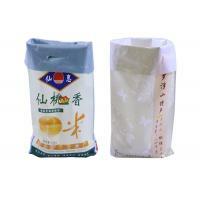 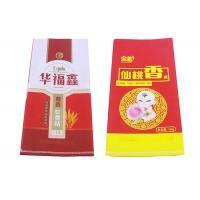 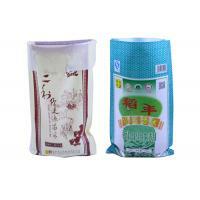 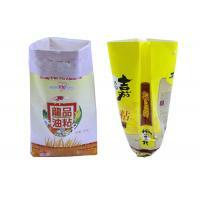 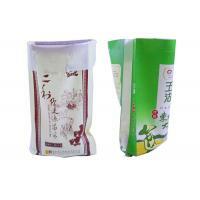 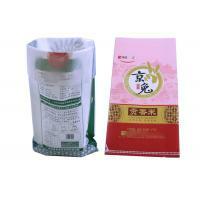 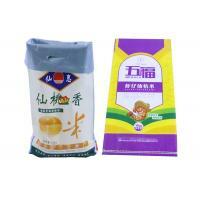 We are amongst the prominent Rice Packaging Bags Manufacturers. 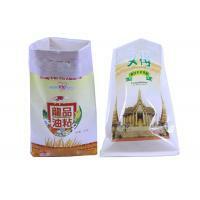 Our Rice Packaging Bags match up with the international standards. 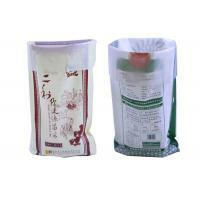 The Rice Packaging Bags are highly demanded by prominent Rice Industries at national as well as international platform. 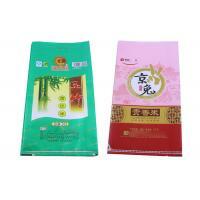 Why Prefer Our PP Woven Bags?